Surface Plating:Self-Colour. 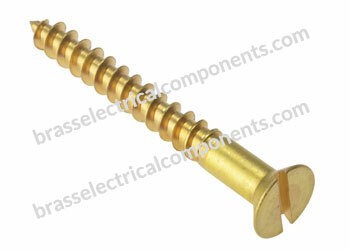 Special finishes to customer requirements. Perfect for use around the sea and underwater. For use in Wood Applications. 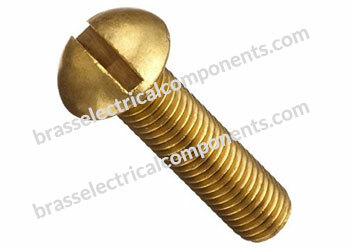 For fastening application in all industries. 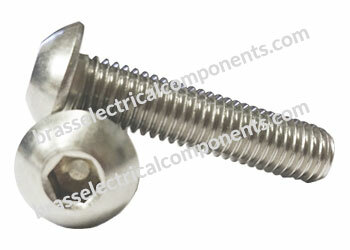 Threaded fasteners used to position an object or to fasten two or more objects together. Grub types allow fasteners to press into the work piece material without breaking, cracking or deforming the work piece. Phillips drive types have a cross-shaped slot and are used with Phillips drivers. Steel is strong and durable but less corrosion resistant than stainless steel. To improve its resistance to corrosion, it may receive additional finishes and coatings. Round head types are dome shaped with flat bearing surfaces. They have higher head heights than pan head fasteners. Alloy steel is the strongest of all steel types. It has high tensile strength and offers excellent resistance to wear, fatigue and galling. Flat head types have flat surfaces that taper toward the screw body to allow for countersinking. The flat head lies flush against the workpiece. Socket cap head types have large cylindrical heads with recessed hex-shaped drives. 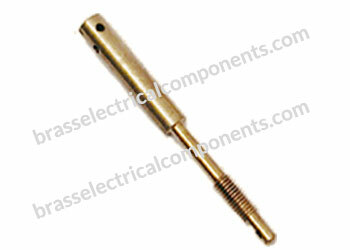 They are ideal for applications where limited clearance would not allow the use of wrenches and sockets. Stainless steel is a strong, corrosion-resistant alloy with excellent resistance to heat. It is used in high-stress, outdoor and corrosive applications. Silicone is a nonadhesive, self-fusing material that is easy to work with. It is primarily used in high-temperature and temporary applications for insulating and moisture sealing.